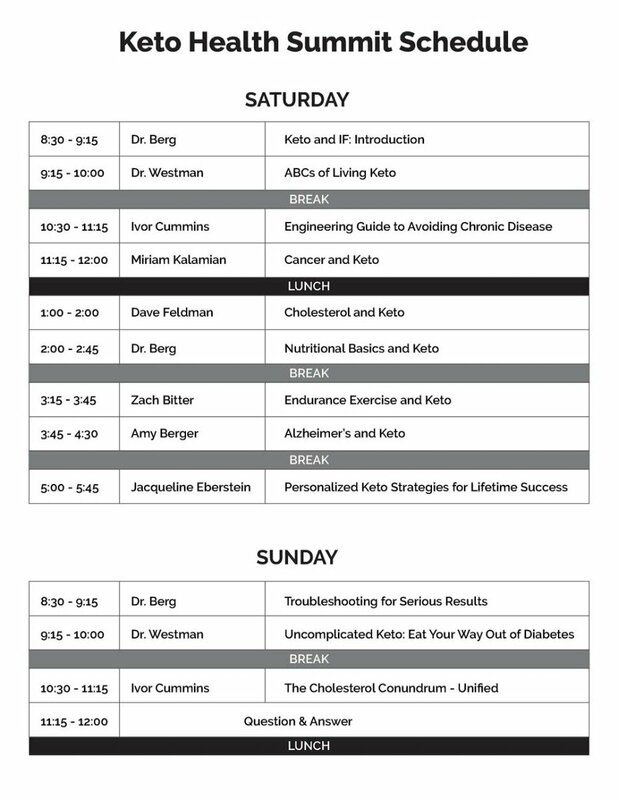 This amazing digital recording of the Keto Health Summit includes all the presenters plus Dr. Berg’s PowerPoint Slides and notes on Troubleshooting, Nutrition and Insulin. Also included are 49 video success story interviews by the attendees. 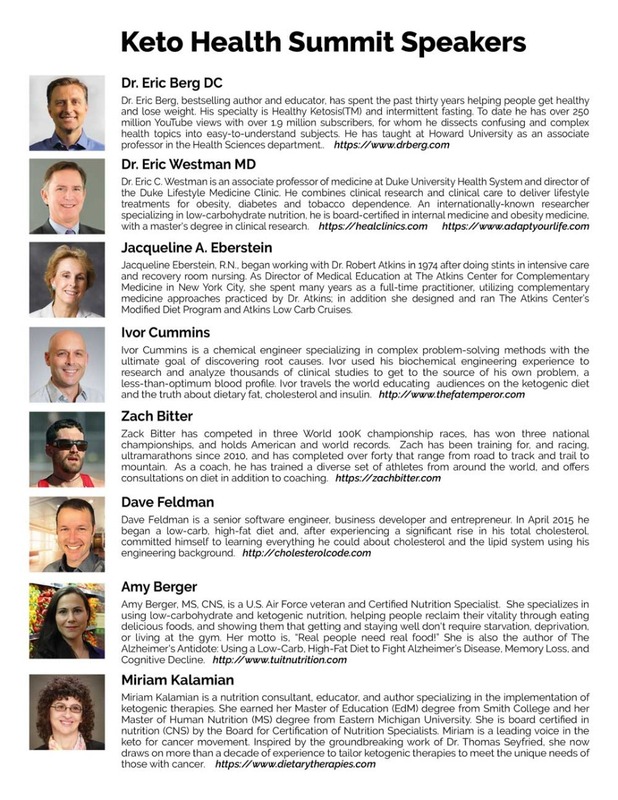 Each speaker spoke 45 minutes and there were a total of 13 sessions.